Hofland Expeditions specializes in organising Tanzania safaris, climbing Kilimanjaro, Zanzibar beach holidays and various exciting day trips in Tanzania. We have over 14 years experience in travel tours through Tanzania. It is also possible to completely customise your tour according to your own wishes so you can experience a carefree holiday. You can decide which national parks you would like to visit for a safari, the accommodations you would like to stay, the duration of each stay and on which date you would like to start your trip. We are a small specialised tour operator and therefore very flexible. We bring you to the most beautiful places where other travel agencies are not going and therefore far away from mass tourism. In addition we have no kilometer restrictions. We have selected the best hotels, lodges and campsites in all price ranges. Also we have described all the highlights of each wildlife park. Our office is located in Arusha, so if you have any questions, don’t hesitate to stop by. Hofland Expeditions supports three local charities in Tanzania: a local school, an orphanage and a project called Sibusiso. Five percent of your travel sum will be used to support these projects. In this way you will have a great time in Tanzania and at the same time you are able to help the local people. 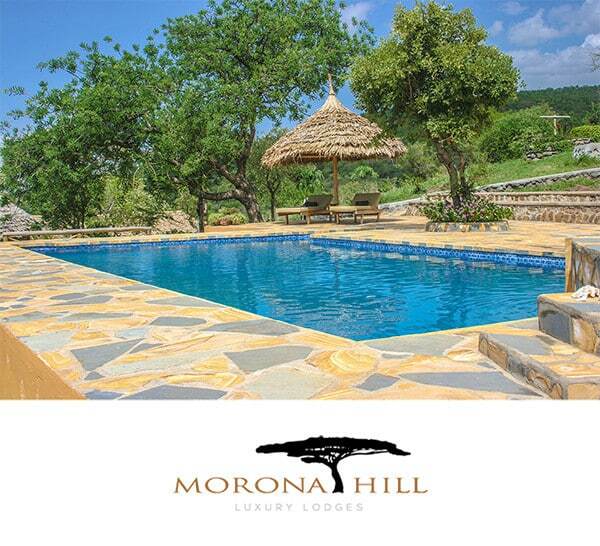 We have opened our own Lodge near Lake Manyara in July 2015, called Morona Hill Lodge. We are living in Arusha ourselves and therefore we offer a lot of personal attention. 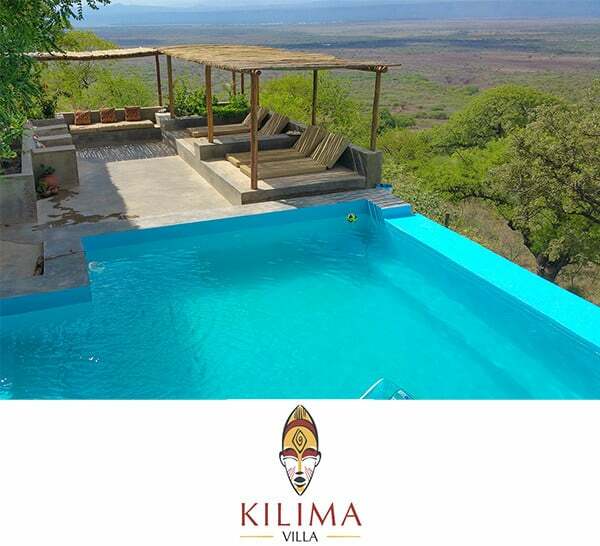 Private camping safari or luxury lodge safari booking. Extend your trip in Tanzania with a balloon safari or ballooning. Climbing Kilimanjaro or Mount Meru together with our experienced guides on the best routes to the top. Extend your holiday with a beach vacation on the islands of Zanzibar, Pemba and Mafia, for a memorable vacation.